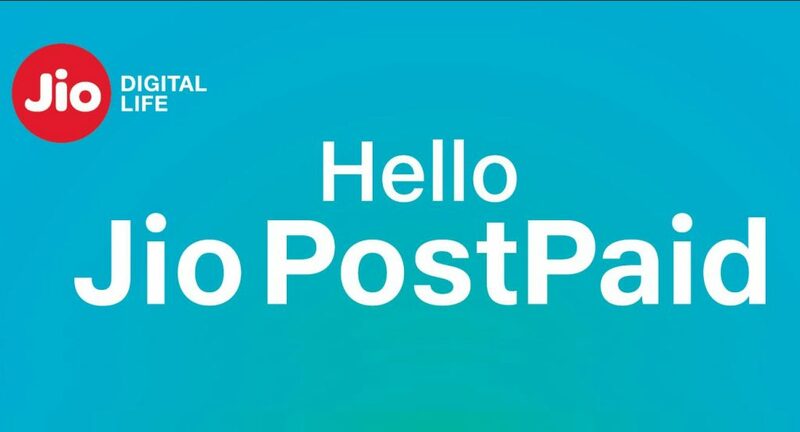 Reliance Jio has launched new JioPostpaid plan, which comes with Zero-Touch postpaid experience in which as all postpaid services such as Voice, Internet, SMS, International calling will be pre-activated. The plan is priced at Rs. 199, comes with unlimited voice calling, 25GB data, offers international calling starting at just Rs. 50 paise per minute, doesn’t have an overage charge, has auto pay zero click monthly payment, shows bill in real-time and you also get it in your inbox at the end of the month. Jio says that the service never stops, anywhere in the world. 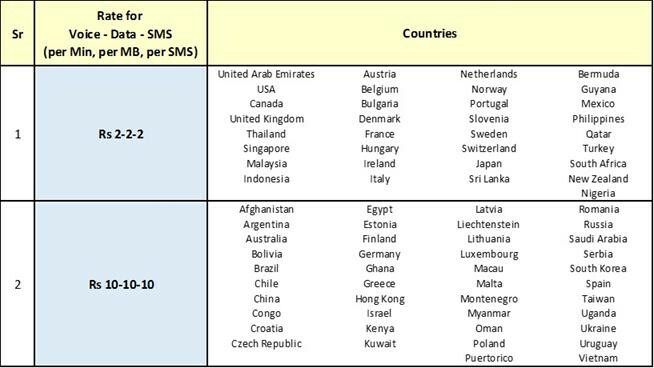 International roaming that can be activated for free in one-click is offered at home-like rates starting at Rs. 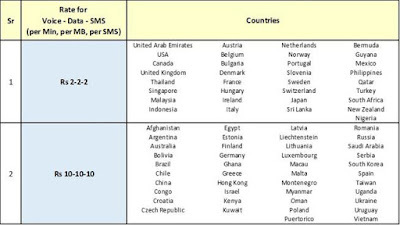 2 per min for voice, Rs 2/MB for data, Rs2/SMS or unlimited services starting at Rs. 500/day (plus taxes). It also doesn’t require any security deposit. 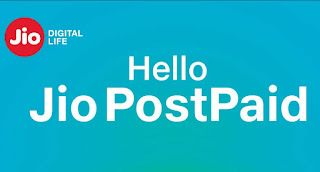 It also offers unlimited services in United Arab Emirates, United States, Thailand, Singapore, United Kingdom, Germany, Sri Lanka, Malaysia, Italy, Spain, Netherlands, Turkey, New Zealand, Philippines, Hungary, Greece, Portugal, Romania, Czech Republic and Ireland.New JioPostpaid plan will be available for subscription starting 15th May 2018.